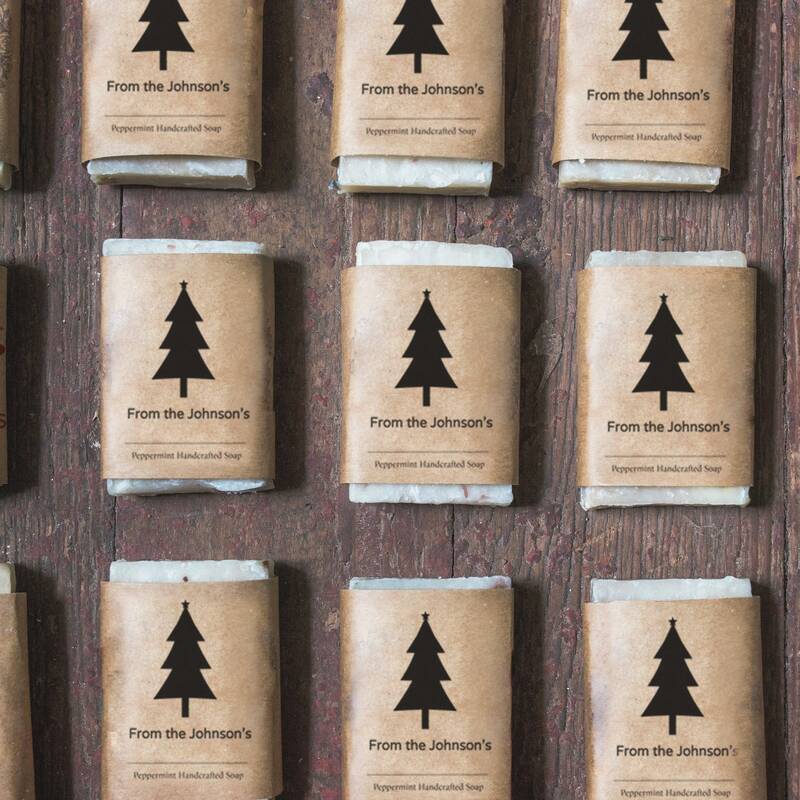 These adorable CHRISTMAS TREE SOAP PARTY FAVORS are rustic, earthy and gorgeous! If you'd like to customize the soap wrap with different artwork or a custom design, there may be a small design fee, however most simple designs are complimentary. Please contact me for any special requests or a custom quote.